Sunshine, Lollipops & Rainbows! 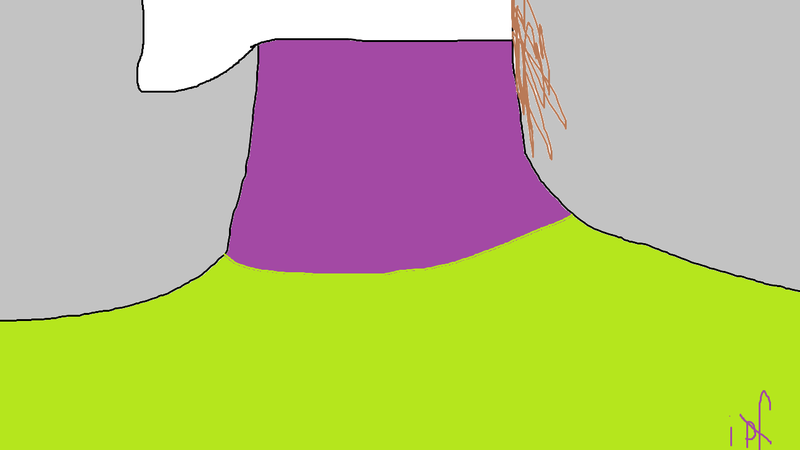 : I Call It..."Purple Turtleneck Under Lime Green Pullover"
I Call It..."Purple Turtleneck Under Lime Green Pullover"
I am an artist. Previously, I was a polisher of parking meters. Okay, I am STILL a polisher of parking meters, but I am now first and foremost a maker of arts, as is evidenced by my profile pic, a self portrait, arted by moi!